Well, I guess that’s exactly what this is, but hopefully it’ll also be quite helpful! Buying presents for multiple people can be really tough, and more than a little bewildering, so while I might not be able to help you with the men in your life, I might be able to shed some light for the women. First of all, does the woman (wife/girlfriend/daughter/sister/mother) in your life wear red lipstick? Yes? Then, you’re sorted. 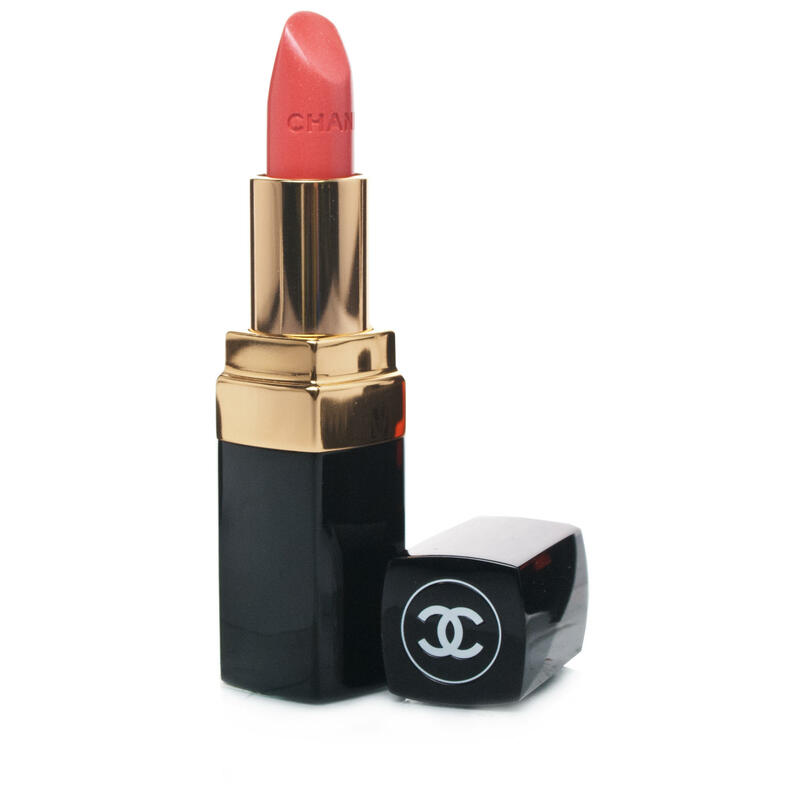 Buy her Chanel’s Rouge Coco in Gabrielle, £25. Chanel is a great gift, the packaging is insanely glamorous, the colour is flattering on everyone, and the formula is silky but also strongly pigmented. Does your lady wear hats? Not a fedora, but beanies? 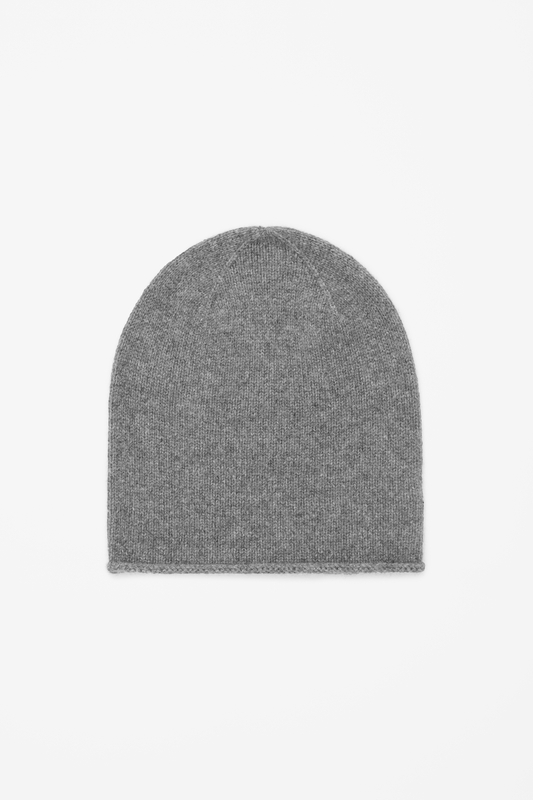 Then go for COS’ cashmere beanie; a steal at £29. Everyone loves cashmere and it’s ridiculously soft. The colour ranges are lovely, and it’s at least half the price of most other cashmere beanies. Does she enjoy make-up? I mean actively enjoy, as opposed to just wearing it. 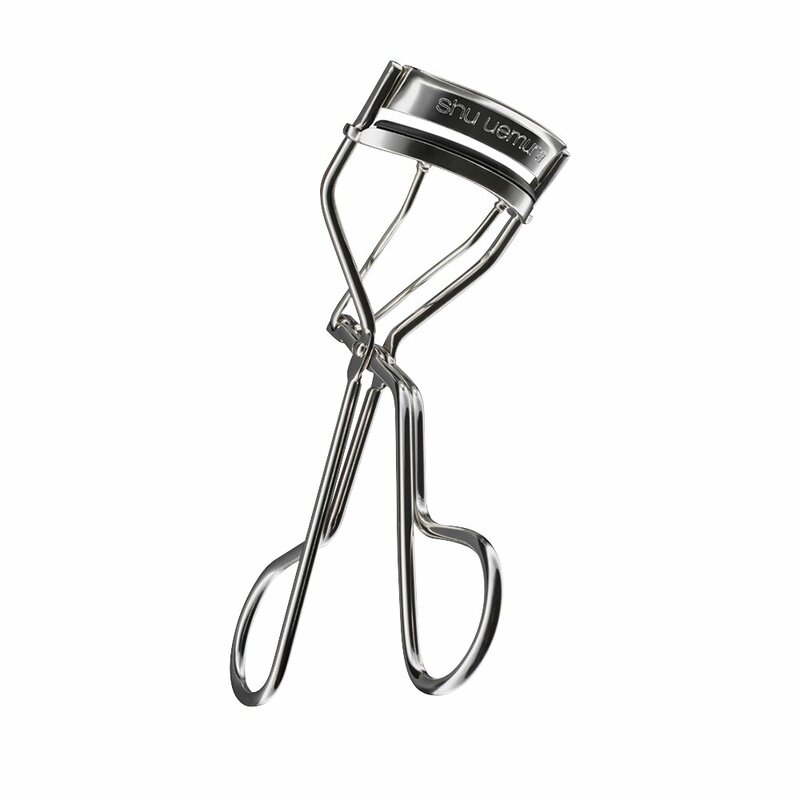 Then hop on to Space NK’s website, and get a pair of Shu Uemura’s eyelash curlers for £20. These are the best in the business, and will give a lovely curl to lashes. 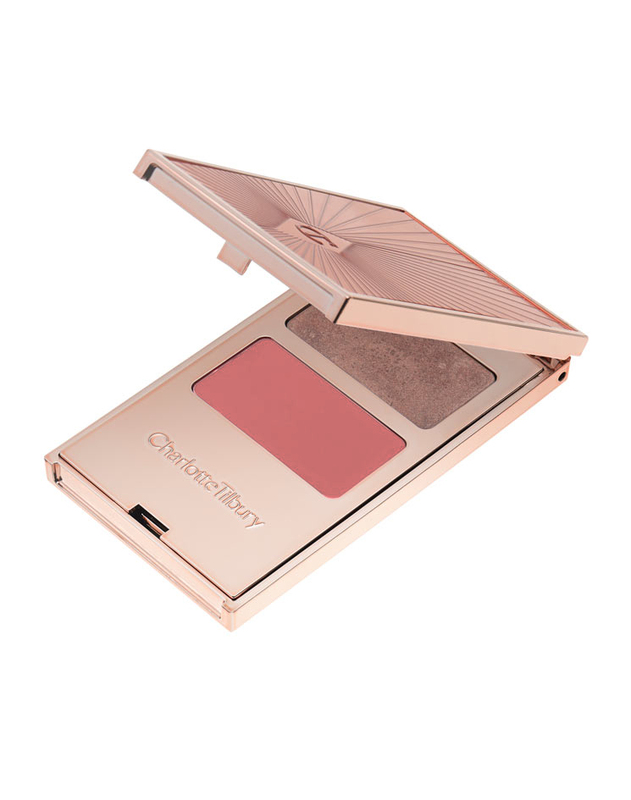 Another option is to dive into Charlotte Tilbury’s new make-up range. This selection is utterly glamorous and totally lust-worthy. Her Filmstars On The Go (£42) palettes look divine, and are pretty easy to choose from. If you’re scared about picking the wrong colours, jump over to her eye crayons where you can buy individual ones according to eye colour (£19) or buy a selection pack for £75. Does she wear jewellery? And is that jewellery delicate? 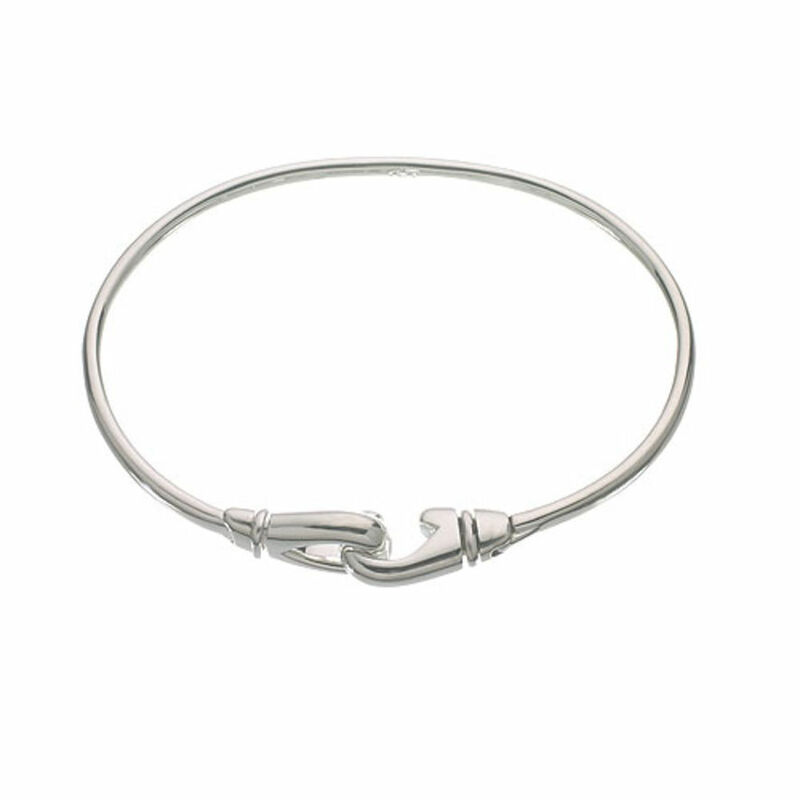 Then look no further than Links of London’s karabiner bangle. Yes, it’s a bit more pricey for £140, but it is stunning. Is she house proud? Does she lust over elegant interiors? 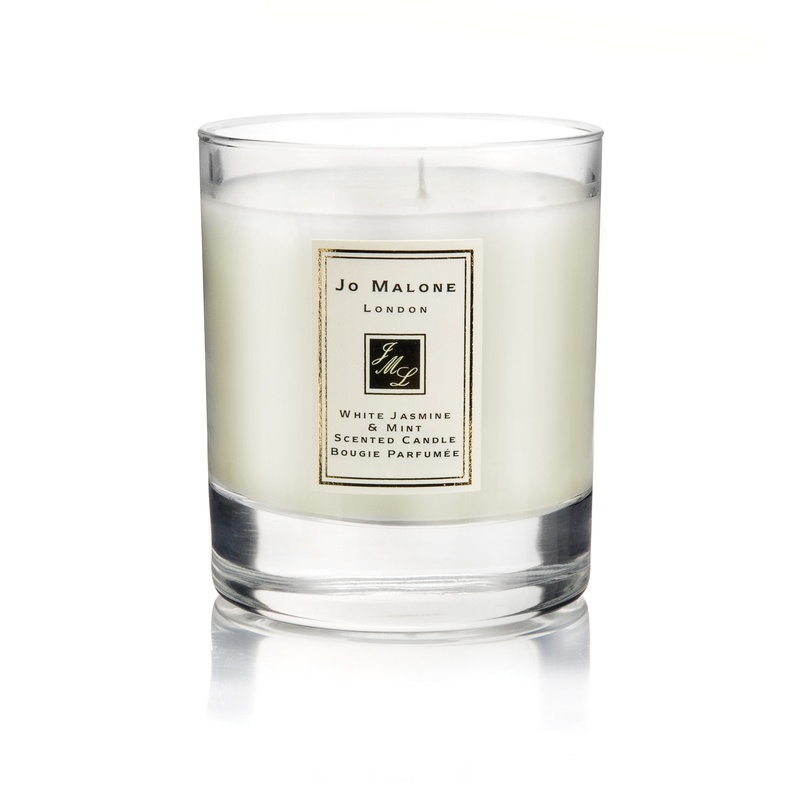 Then go for a decadent scented candle from Jo Malone (£40). Far from being a naff present, scented candles are great, and Jo Malone is pretty high up there. Diptyque candles are super duper pricey, but these look amazing and save you some pennies. Every fragrance they do is delicious, but ask one of the lovely saleswomen to guide you between fruity and floral if you need. Does photography rock her boat? Or perhaps Kate Moss? Or fashion? Easy peasy – Kate: The Kate Moss Book (£32.50). Elizabeth Arden Eight Hour Cream (£26). Until you’ve tried it, you don’t know why you’d need it, once you have, you don’t know how you lived without it. Trust me. 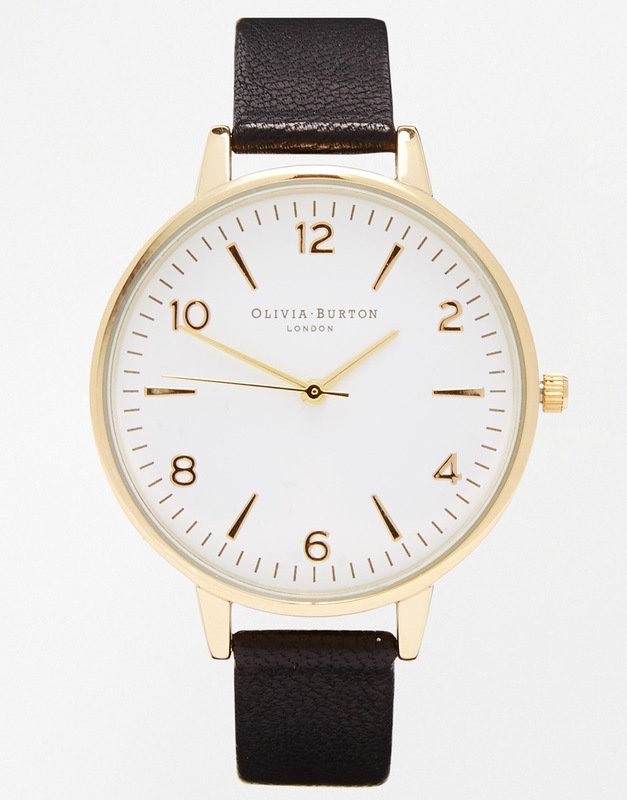 Large faced watches are all the rage at the moment, and Olivia Burton does some of the best for a really good price. My personal favourite is the large white face with black leather strap (£75). Hope some of this helps! And if it does nothing else, it means I might be getting a cracking stocking from my nearest and dearest this year. Hint hint.